A few years ago I wrote a short story called Murphy’s Star. It’s about a scientist traveling to a distant planet who picks up an alien *koffs* passenger during cryosleep. Murphy’s Star launched my career. But lately, it has fallen into obscurity. I decided to give it a new home. I wanted the new home to have awesome stories that my fans who’d read Murphy’s would love. 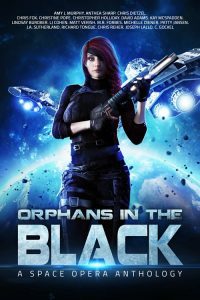 So, Orphans in the Black was born. This is a collection with a ton of heart. There is plenty of adventure, but the really big battles are internal. There are authors I know some of you love already: Lindsay Buroker, Christine Pope, M.R. Forbes, and others. There are also lesser known authors I think you’ll fall in love with. I loved putting this collection together. I’m sure you’ll love it too. This collection is available for 99¢ for a limited time and is FREE in Kindle Unlimited. 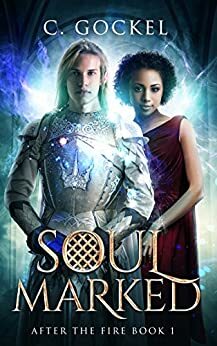 Recently, Archangel Down, the first book in my Archangel Project trilogy and my I Bring the Fire Box Set were both on sale for 99¢. The sales for both started at the same time, and ended at the same time, and both are still currently at $2.99. Besides the obvious difference in the number of books in each “sale”, Archangel is in Kindle Unlimited and I Bring the Fire is wide. Also, I Bring the Fire had a BookBub, and Archangel Down did not (it had a BookBub December 23rd–I stacked promos during this sale because I couldn’t have another BookBub for my recent release of Heretic, the conclusion of the trilogy.) Archangel Down was not running a Count Down deal, so it only earned a 35% royalty. 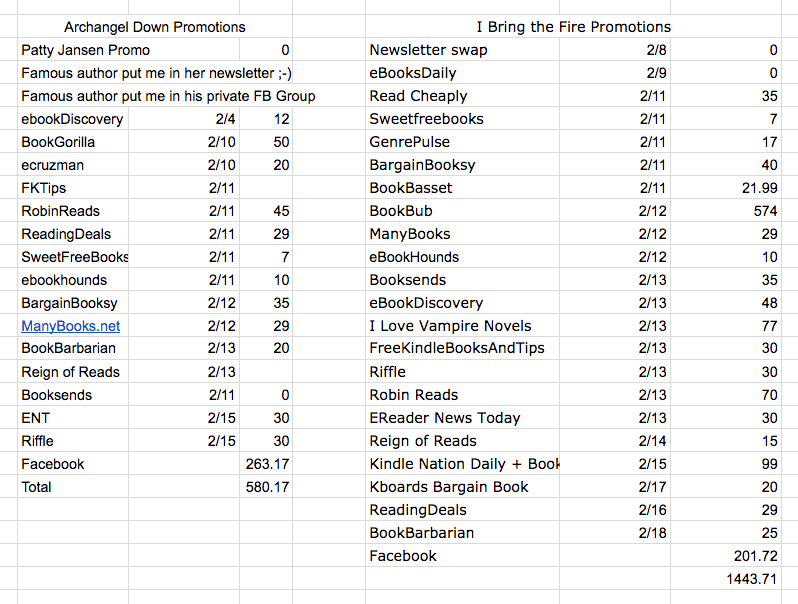 Although I earned more overall on the I Bring the Fire box, I earned more per dollar spent on the Archangel Down title. Takeaways: this promo makes me really hesitant to take my Archangel Project out of Kindle Unlimited anytime soon. That said, the recent account closings due to scammers picking up KU books and getting authors accounts pulled has me hesitant to put I Bring the Fire into Kindle Unlimited. As you can see, I do earn about 1/3 my income “wide.” If I were to experience an account shut down, I would at least have a small revenue stream during the weeks that it took me to get my account re-established. Here are the promo line-ups for the sales. Besides what you see here, I spent roughly the same on AMS ads for each book. I think they were around $20? But I forgot to track. The newsletter swaps / FB and newsletter mentions were really effective. I will probably try to line up more of those in the future. I participated in a survey of novelist earnings. I’m lucky to fall in the top 30% of authors who make a good income. I feel very lucky, and most days I feel like I’m living in the Talking Heads Song “Once in a Lifetime.” I’m as surprised as anyone to be where I am. To all my readers, thanks for helping me get here! For anyone interested in the business side of this gig, check it out.